2019 © Andrewchoo.edu.my. All Rights Reserved. 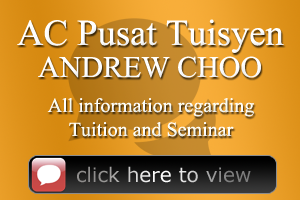 Developed by Andrew Choo Technology Team.